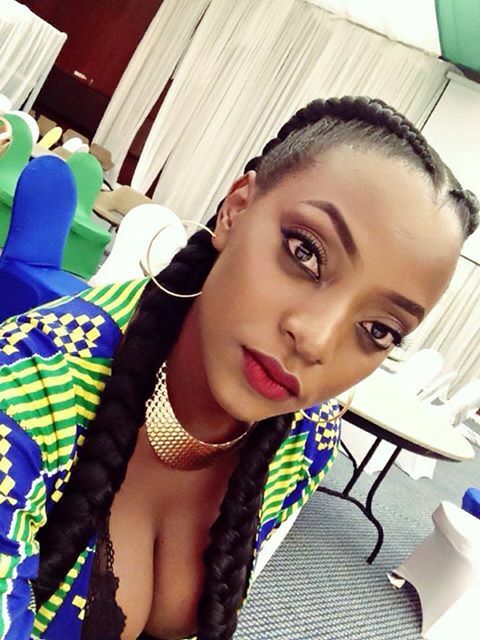 In an interview a few months back, Former Miss Uganda and BBA contestant Ellah intimated that she cannot date a guy whose monthly income is below 3million Ugx and now we know why. Over the weekend, former beauty Queen Ellah Nantumbwe celebrated her 28th birthday at Kampala Serena Hotel. The party was an invite only and was only graced by close friends and relatives who were given a V.I.P treatment. Our snoops have learnt that Ellah was gifted with a Lexus with UBE registration number plate worth 200m. Also, the party featured performances from Cindy and Geosteady.